JJ Global has agreed to distribute FOD’s fruit farm orange and apple juice products across mainland China. Credit: rawpixel on Unsplash. Australia’s The Food Revolution Group (FOD) has secured a distribution contract with Chinese firm JJ Global Fine Foods to supply its fruitfarm orange and apple juice products across mainland China. As per the agreement, JJ Global will distribute the juice products to its customers, including high-end hotel chains such as Marriott Group, Accor, Peninsula, Mandarin Oriental, Hyatt, and Shangri La. The Chinese distribution company will distribute FOD’s products to all major supermarkets, including China Resources Vanguard, RT-Mart, China Walmart, Lianhua, and Carrefour. FOD intends to send the first shipment after it receives China Inspection and Quarantine (CIQ) approval for its apple juice. 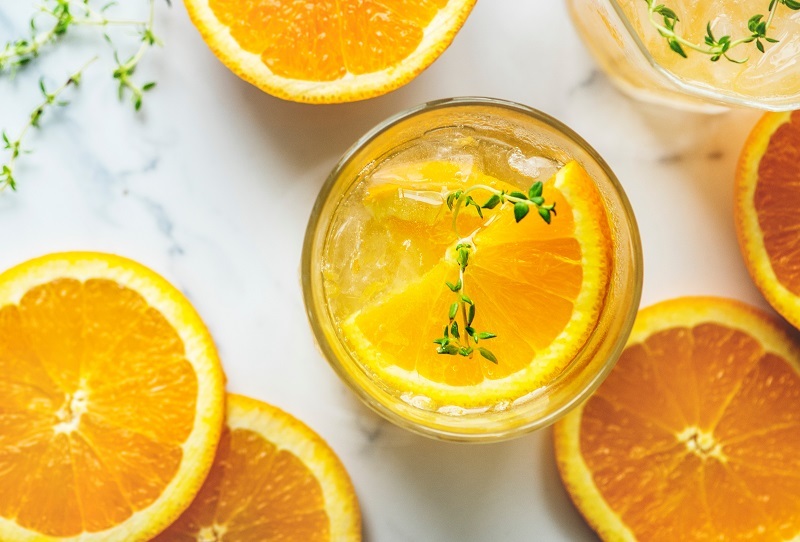 The Australian food processing company has already secured CIQ certification for one of its fruit farm orange juice products. JJ Global and FOD expect the volumes to grow about 50% per annum on a year-on-year basis. FOD is said to be the only company in Australia that has developed a propriety cold fill technology to increase the shelf life of ambient fresh juice to nine months. The deal with JJ Global builds on FOD’s distribution agreement with China Petroleum and Chemical Corporation (Sinopec), where the Chinese firm agreed to sell FOD’s canola oil products produced under its ‘Australia’s Garden’ brand. FOD chairman Norman Li said: “After our MOU with Sinopec, this deal with JJ Global Foods sees us sign another distribution partner in China. “The Chinese market is looking for good quality juices and it’s good that we have now secured a contract to supply some of our juice products into a channel in China that is growing fast.